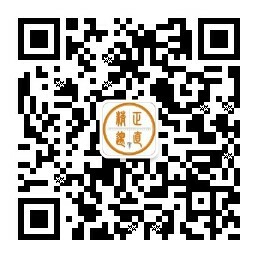 The Seminar on the Construction of the Rule of Law in Guangdong-Hong Kong-Macao Greater Bay Area and the Forum on the Coordinated Development of and Legal Safeguards for the Shipping Finance of the Greater Bay Area were held in Shenzhen City on December 20, 2018. 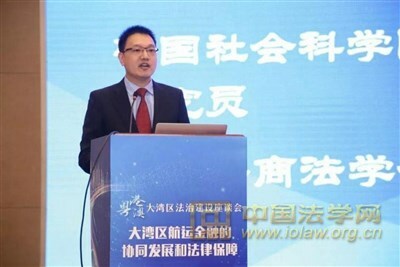 The seminar and the forum were sponsored by the Chinese Ministry of Justice and attended by over 300 experts and scholars from various government, judicial, and arbitration organs, law firms, universities and enterprises. Professor Zhang Wenguang, an associate research fellow at CASS Institute of International Law, attended the seminar and presided over the first session of the Forum on the Coordinated Development of and Legal Safeguards for the Shipping Finance of the Greater Bay Area – “Business Innovation and Legal Improvement”. At the forum, the participants gave speeches and carried out discussions on the hot issues of shipping finance from the perspectives of administration of justice, academic research, arbitration and enterprise management.